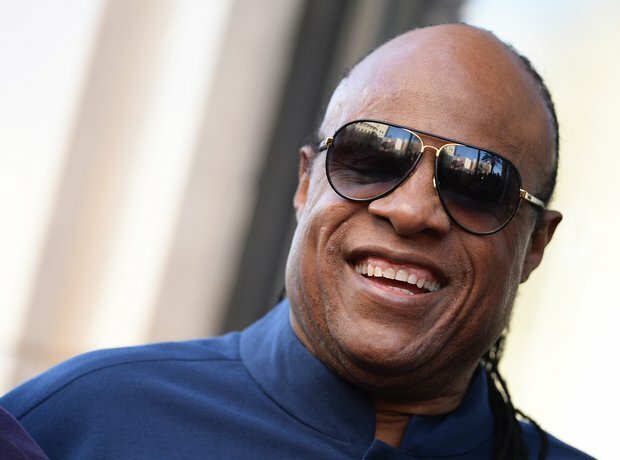 Stevie's love of music remains undimmed, even if he might be a less prolific writer. "I always want to do something that no one expects" he once said. When you have had a career as varied and successful as his, the unexpecged might take a little longer!